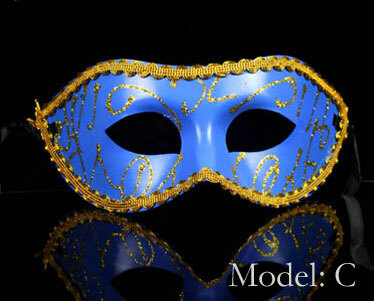 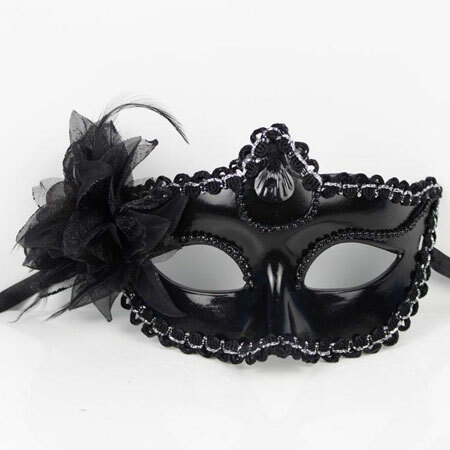 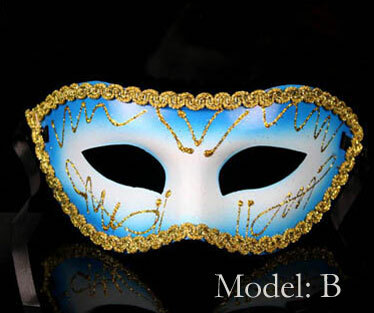 Really cheap blue Masquerade masks with great details for masquerade balls and party. 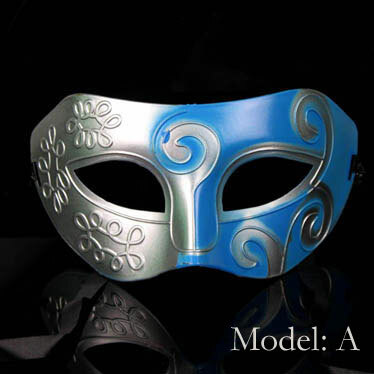 They are available in Blue and Silver,Silver,Light blue and Dark Blue. 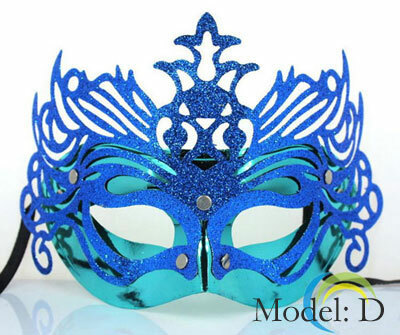 Surely you will be the most eye-catching with the this glittering design, like an noble prince. 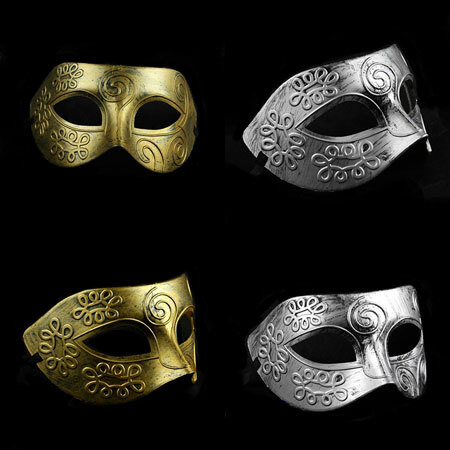 For more masquerade masks: cheap flower feather masquerade ball masks.